When you have a property you want to protect fence installation might be a good strategy. Charlotte Fence Installation & Repair offers a wide selection of fence options for clients who are seeking durable security, affordable prices and exceptional installation from a fence company that has been in the region for decades. We have worked with countless clients to assess their landscape and determine the right type of fencing for their needs. We can develop fencing that fulfills are all your needs for security, curb appeal and privacy and ensure your satisfaction for years to come. Fencing has a lot of uses on a residential property and probably for most consumer’s list security is somewhere near the top. We can help you create an environment for your family, friends and even pets that lifts stress from your shoulders about their safety and security. Perhaps you have a swimming pool and your need fencing to surround it because you have young children who need to be monitored during pool use. Or maybe you have a very active puppy that still does not know it’s own boundaries and you need to keep it from running into the street or a neighbor’s backyard. In our society privacy is an inalienable right and though it seems like it’s becoming less the case, you can still achieve it in your home when you have the right style of fencing. As a homeowner it’s likely you worked hard to achieve your property and a little privacy should not be too hard to achieve and you should not have to search hard to find it. 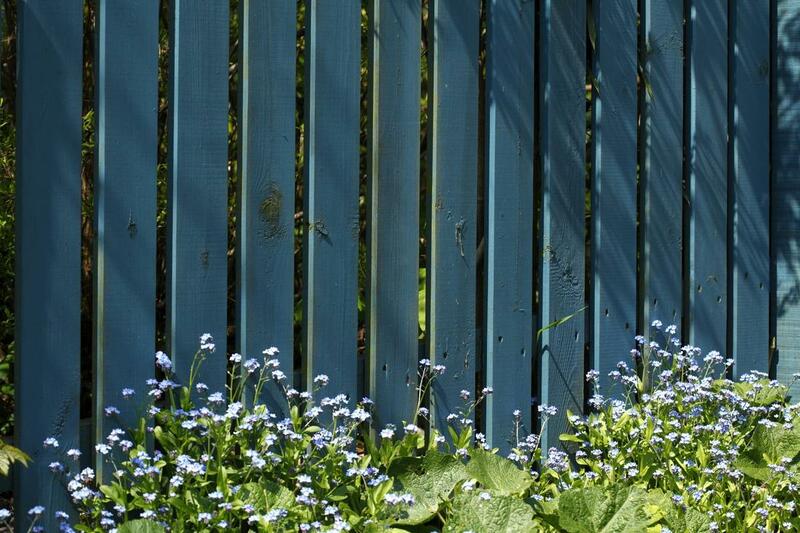 Our fencing provides a variety of options to give you just the amount of privacy you are seeking in your home. If you want to relax outside without the stares of neighbors or passers-by on the street, you can easily achieve it when you use our tope rated fencing options. No matter what type of fencing you require, we make the process hassle-free and efficient. Once you decide on the style you require we can have your fence customized and ready for installation and looking attractive in no time. As a fence company, we pride ourselves on providing customers with an effortless installation process that doesn’t take a great of their time and in most cases they don’t even need to be home for us to handle the installation process. We’ll simply call you when it’s been completed and you have the luxury of doing other things that matter. We know you are likely busy with life and other responsibilities so we make the installation a pain-free opportunity.